We have the experience and knowledge to the the job right the first time. 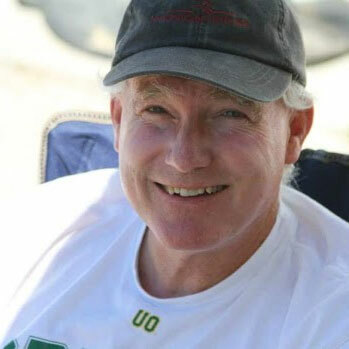 Mitch started working with Lloyd Shaw during the 1970’s when he was in high school. After graduation Mitch continued working with Lloyd up to Lloyd’s retirement in 1983 when Mitch bought the business retaining the well known name. In 1987 Mitch met his wife of 31 years, Glenda. With Glenda’s help and support the business continued to grow and prosper! Julio Perez – Journeyman Plumber – Happy 20th “Workaversary” Julio! Julio started working at Shaw Plumbing in March of 1999 as a licensed plumber. 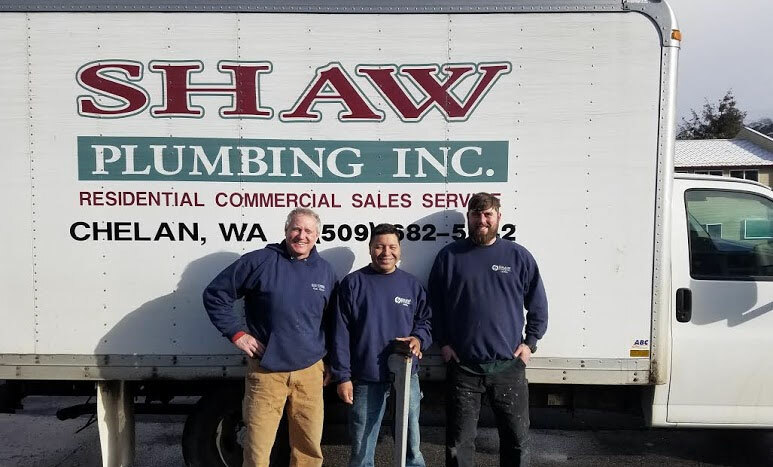 Throughout his years at Shaw Plumbing, Julio has accomplished much including obtaining his Journeyman License, marrying his wife Floria, and welcoming his daughter. 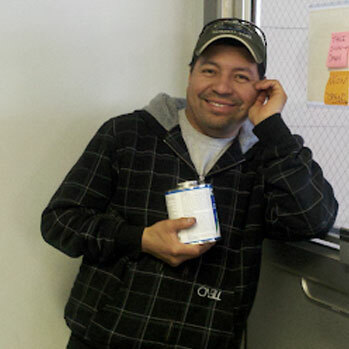 Julio is an integral part of our team and has become a part of the family! Stephanie has grown up with Shaw Plumbing being an every day occurrence as the daughter of Mitch and Glenda. Originally starting out helping in the office answering phones as a teenager she is now the Operations and Human Resources Manager. 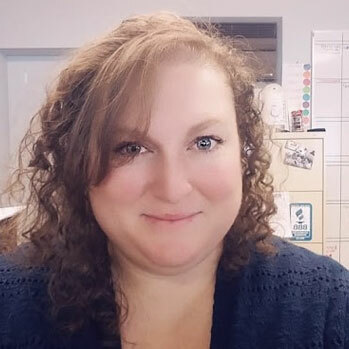 When making appointments with Shaw Plumbing, Stephanie is behind all of the logistics and coordination of the plumbers. Annabelle and Sprinkler enjoy long walks and basking in the sun. 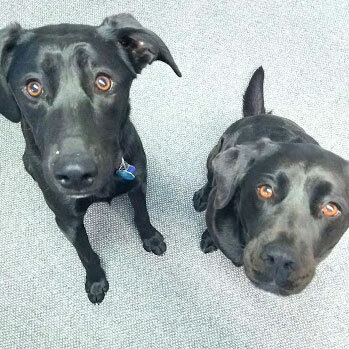 They also enjoy hanging out in the office at Shaw Plumbing and giving free tails wags to everyone who stops by. Cookies welcome too! Favorite Pastimes? Swimming, cookies, and sleeping.